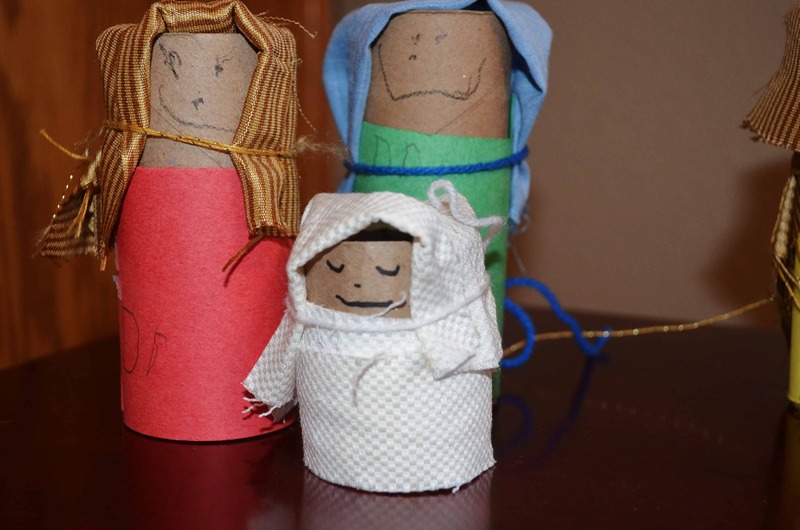 It’s that time of year again and these Nativity Activity Pages are perfect for keeping your kids occupied! 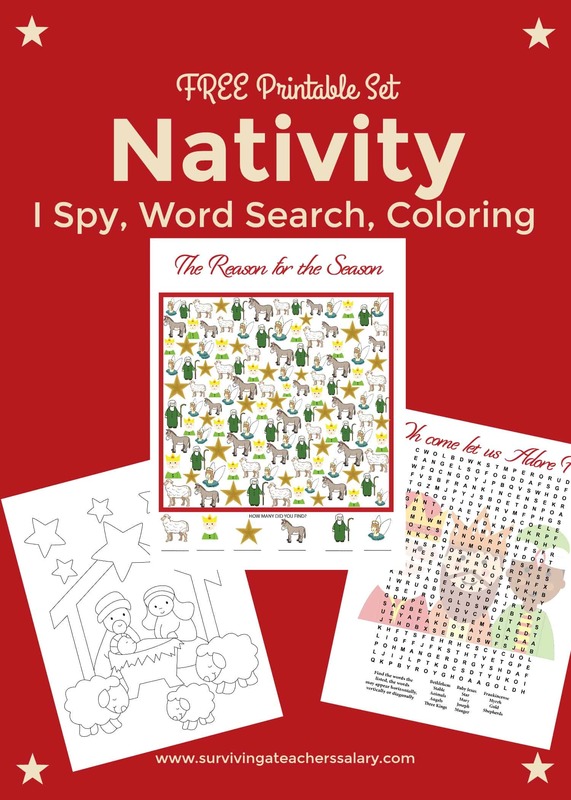 This free printable pack includes my favorite “I Spy” counting worksheet, a word search sheet, and a simple manger scene coloring page! Remember if you don’t want to print out all of the pages at the same time just go into your print settings and select which page you want to print! Feel free to print as many copies as you need, share it with your friends, and pin it for another year! 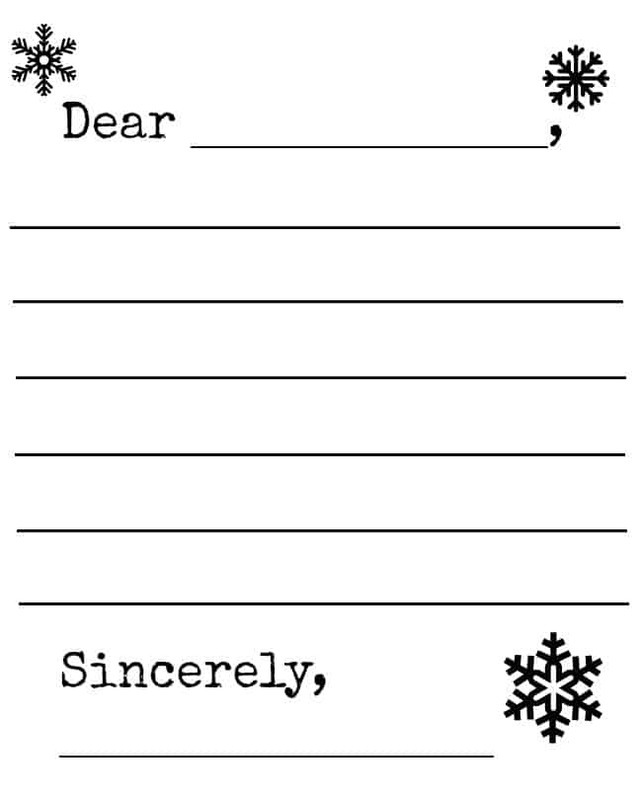 Below are some other fun free holiday printables and Nativity themed activities & products!